मराठी माणूस दबला नाही, कारण बाळासाहेब ‘ठाकरे’ झुकले नाही...! Maza nav miti ahe ka? Ho.... Tiger! Tumche vimane hawet udtayt..ti hawa jari tumachi asli tr mag tumchya ghari janyche raste maze ahe. Mansachi takat chati kiti inchachi ahe tyavar thravat nastat ... Takat mendut aste. 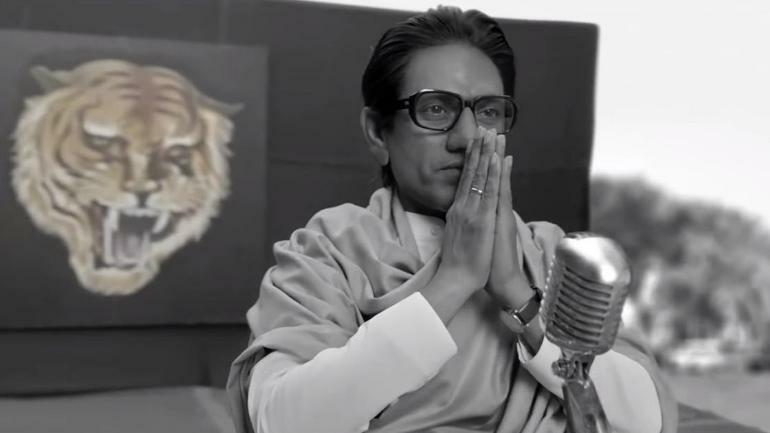 Are you Guys Excited for the Movie - Thackeray? Comments down below and also Comment remaining dialogues if you want to addon.